Farmers need to be aware that slurry nutrient losses can occur throughout the year and not just during the closed period, according Dr Mairead Shore of Teagasc. Speaking at Teagasc’s Agri-Environment Conference in Tullamore recently, Dr Shore highlighted the results from a four-year trial examining slurry and nutrient losses across the three slurry spreading zones. 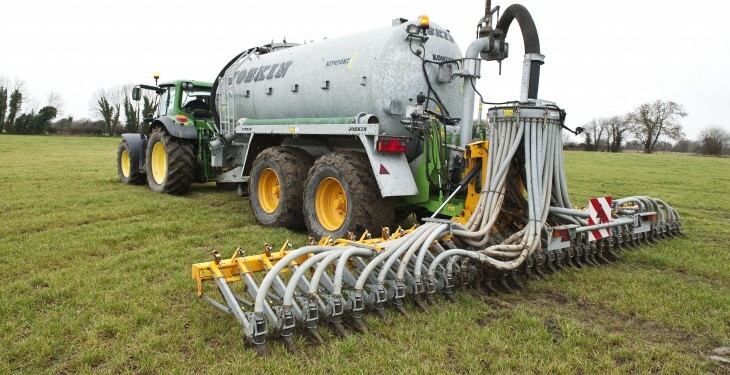 According to the Teagasc Hydrochemist, nutrient losses from slurry can occur at any time of the year and farmers must be aware of this. Nutrient losses can be high at any time of the year but generally these losses are highest during the closed period. The results from the Catchments Programme indicate that slurry nutrient losses can remain relatively high till April of most years, she said. 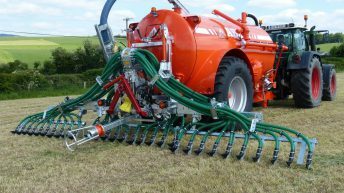 Furthermore, nutrient losses from slurry can also be quite high during the summer months when the weather conditions are difficult, this was especially the case in the summer of 2012, she said. They (nutrient losses) remain relatively high till April of most years and these losses were particularly high during the summer of 2012. According to Dr Shore, there is already a restriction on slurry spreading outside of the closed period, but this only comes into effect during stormy weather. She added that one of the key principles of the Catchments Programme was to establish the success of this restriction and to see was it sufficient to reduce nutrient losses from slurry during difficult weather. 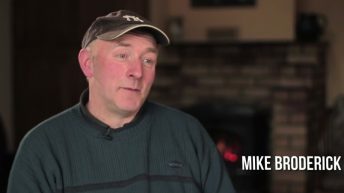 “We already have the restriction of slurry during storms, but is this measure sufficient? But despite these nutrient losses, she added that farmers tend to be targeting better draining free flowing soils during the shoulder periods leading up to the closed period. 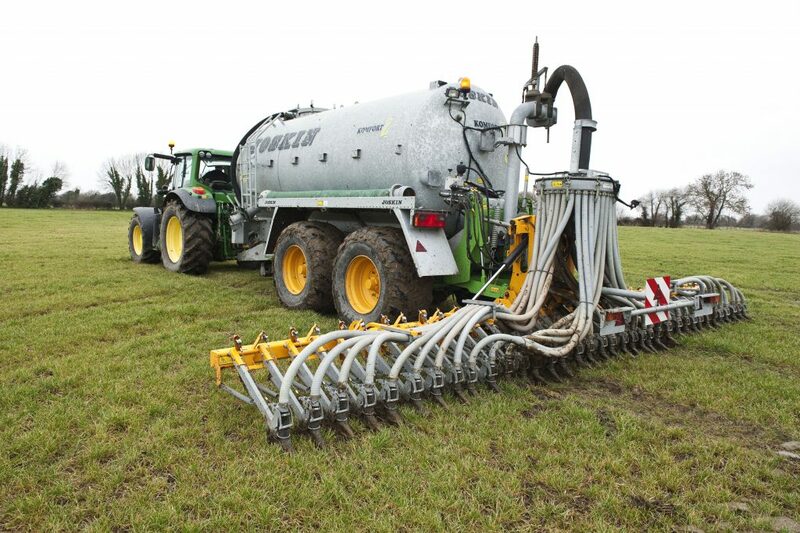 Farmers are not spreading slurry during risky times and are targeting free draining soil types. Dr Shore added that the storm measure is not always effective and farmers need to be provided with more support to reduce nutrient losses. 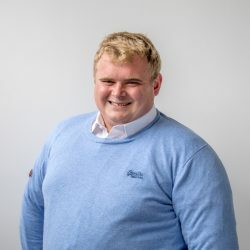 According to Dr Shore, these research findings can help inform farmers and policy makers of how to optimise slurry application timing to reduce nutrient loss and transfer in risky catchments. If farmers are to reduce slurry nutrient losses they need to make better use of weather forecasts, soil conditions and soil moisture deficits, she said.